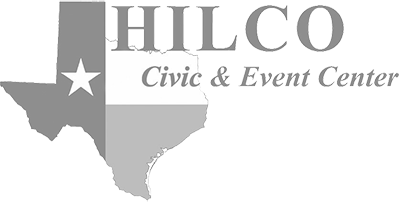 A Voluntary, member funded program supporting local, nonprofit organizations in HILCO's service area. 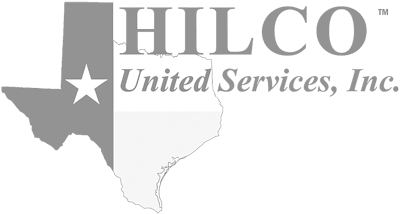 HILCO Electric Cooperative members join other electric cooperatives around the nation in participating in Operation Round Up®. 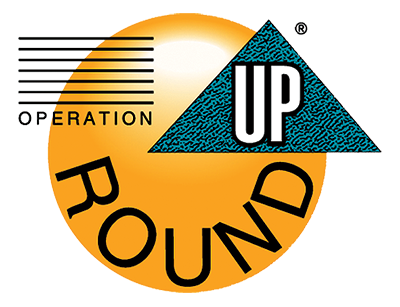 Operation Round Up® is a voluntary program in which we "round up" your residential electric bill each month to the nearest dollar amount to provide funding for local community and charitable organizations in our service area. Every month, the additional pennies, nickels and dimes are added to a special fund to help organizations in our service area. A committee, representing all seven districts in HILCO's service area, will be responsible for deciding where the funds are to be allocated. Once the committee allocates the funds, selected community and charitable organizations will receive the proceeds. We will keep you informed on how much is collected and where the funds are distributed. If your monthly residential electric bill were $67.43, for example, your bill would be rounded to $68.00. You will never give more than 99 cents a month and your total annual contribution averages about $6 per year. This doesn't sound like a lot of money, but with everyone participating, it can make a difference to those in need. 1. The applications along with their supporting documentation must be mailed or hand delivered to the Itasca office by 12:00 P.M. of the deadline date. 2. The application PDF should not be altered using a different format (such as Word, Excel, etc.). If additional space is required, please type on a separate sheet and on that item write, “please see attached”. 3. Do not staple application or supporting documents together. 4. No double sided documents. 5. The application must be fully completed, signed and dated. 6. Requesting organizations must be exempt from payment of income tax and are required to submit a copy of their organization’s Form 501[c]3 from the IRS. 7. All supporting documentation must be included with the application at time of submission. This includes financial documentation listed in item #8 of the application. 8. References should not be someone that is within the requesting applicant’s organization. 9. A specific amount must be listed for item #11. If the expense can be itemized, it will help to explain the need. 10. The item(s) requested must meet the requirements of the Trust Board’s mission statement. 11. Organizations will not be contacted if they have turned in an incomplete application prior to the meeting date. Their initial application submission is what will be used for review. Applications are also available at any HILCO office locations. The mission of HILCO Electric Trust is the accumulation and disbursement of funds for charitable purposes for use within the service territory of HILCO Electric Cooperative, Inc. The trust may disburse funds to non-profit, non-partisan charitable organizations for purposes including, but not limited to: training or training equipment for the organizations: distribution of food, clothing, shelter, and health necessities; and medical and fire equipment. The trust may not disburse funds to entities with taxing authority. Disbursements are limited to $5,000 for any twelve month period to any organization. This statement may be modified by a two-thirds vote of the entire HILCO Electric Cooperative, Inc., Board of Directors. Monthly newsletter with the latest news and tips.